Make a difference, save the Earth. 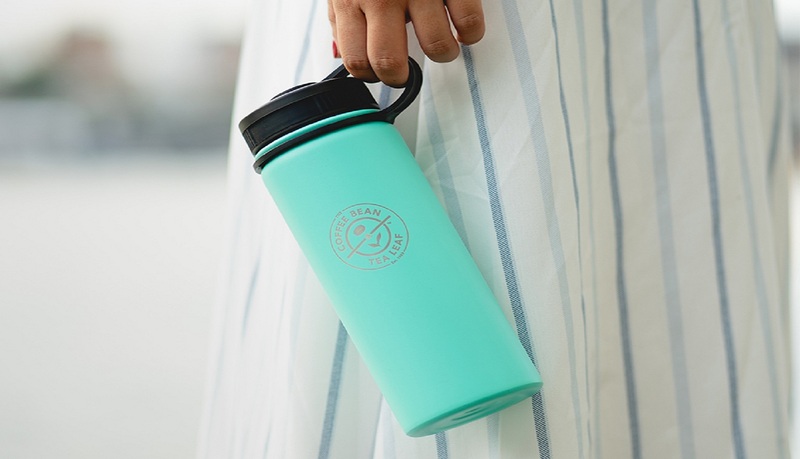 To celebrate Earth day, #BYO or bring your own drinkware to The Coffee Bean & Tea Leaf to enjoy $1 off handcrafted drinks. The Coffee Bean & Tea Leaf is located at East Wing #01-643.